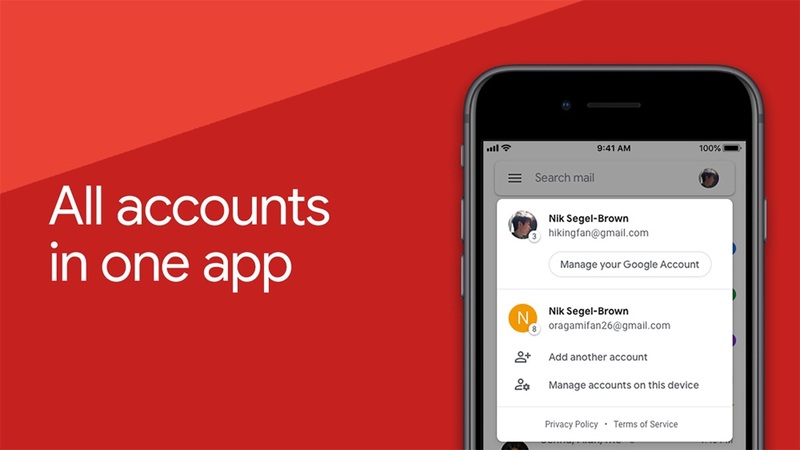 The official Gmail app brings the best of Gmail to your iPhone or iPad with real-time notifications, multiple account support and search that works across all your mail. 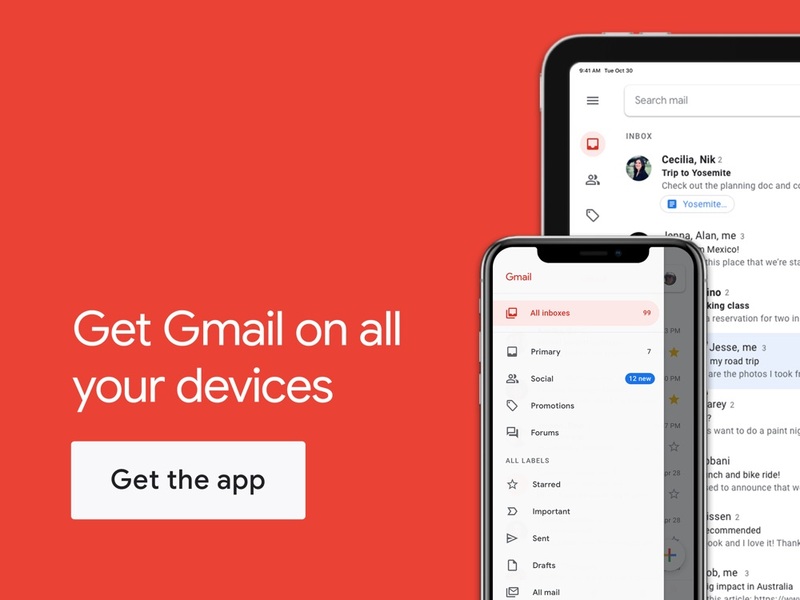 Get more done with Gmail! 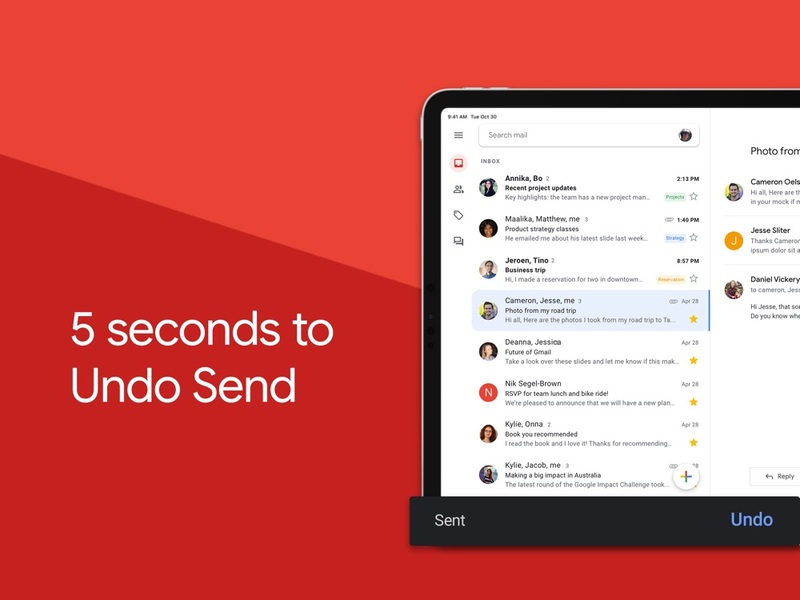 Welcome to the new Gmail that helps you get more done! Pro Tip: if you change your swipe settings, these actions are also available for notifications too! This release brings iPad fixes, so you can pick and choose snooze times that work best for you. • Images saved to the camera roll are not downsized, perfect for all the storage in your new Apple iPad Pro! 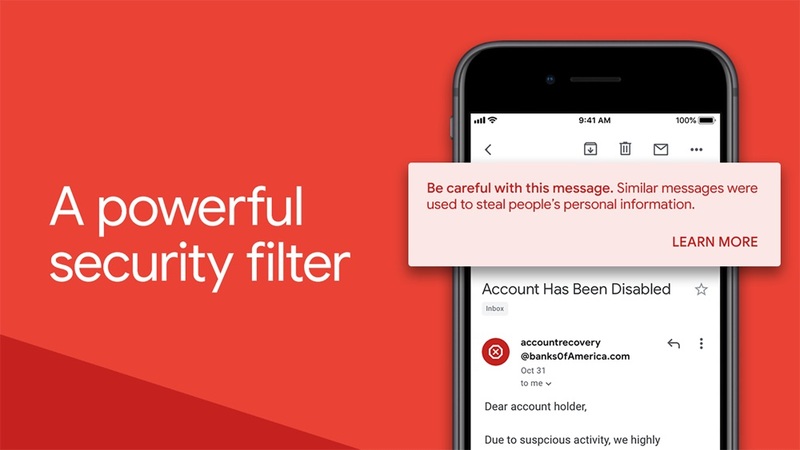 • You can now see all of your emails across multiple accounts at once in the new All Inboxes view. 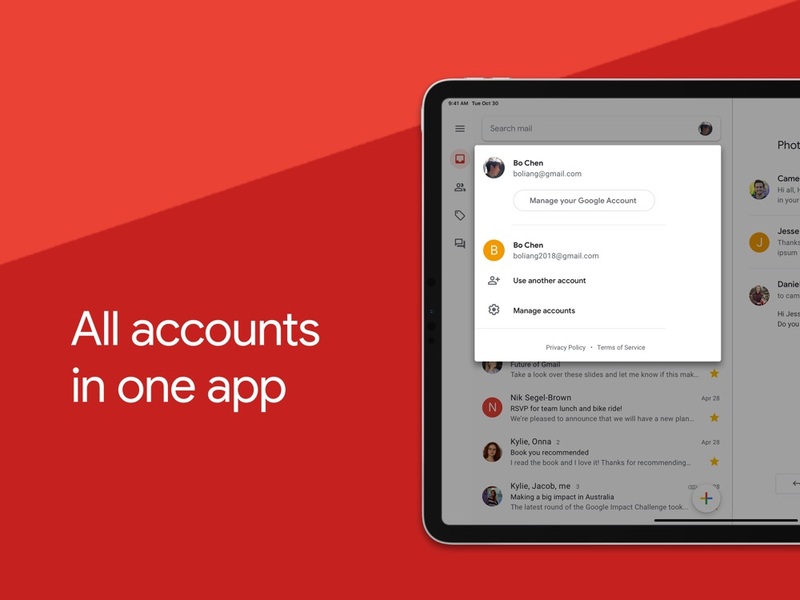 No more switching between accounts! This release also includes formatting fixes in vacation responder messages. 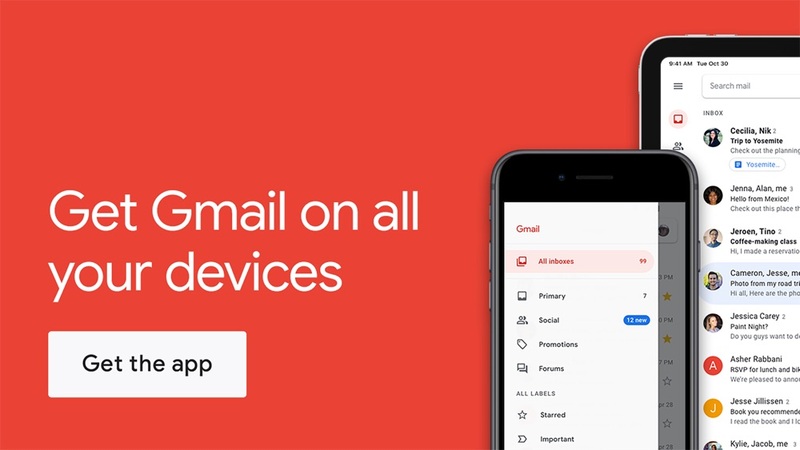 • Thanks for using Gmail!  This release brings bug fixes that improve our product to help you get more out of your inbox. • You can now stay focused without interruption by turning on high priority notifications for your important messages. • You can now use the new snooze button to put off emails that you just can’t get to right now. 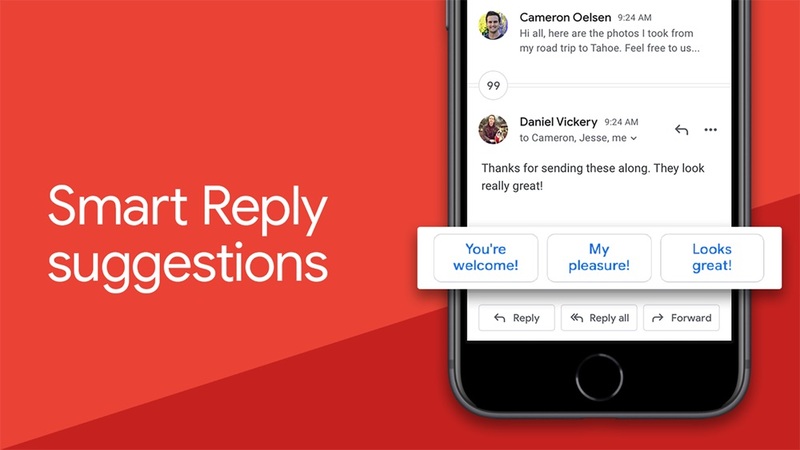 • You can now send and request money as an attachment in Gmail with Google Pay. You can pay anyone with an email address. 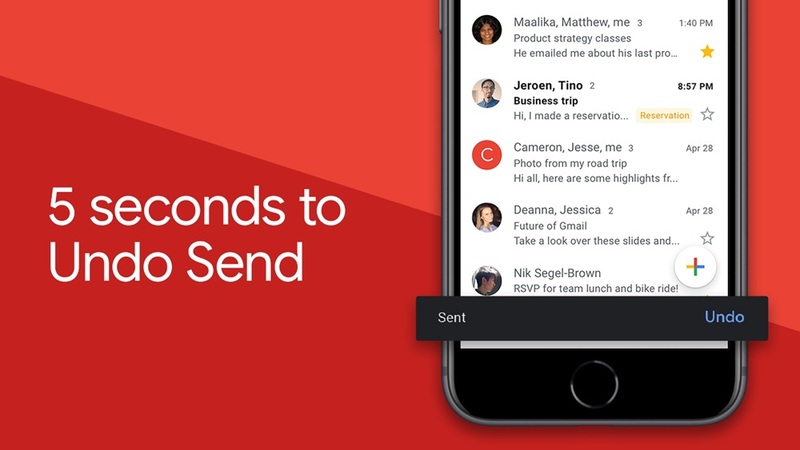 • You can now more easily stay on top of your inbox with improved notification formatting. SkyBlueVPN: VPN & WiFi Proxy Circo, Inc.
iteleport remote desktop iTeleport Inc.